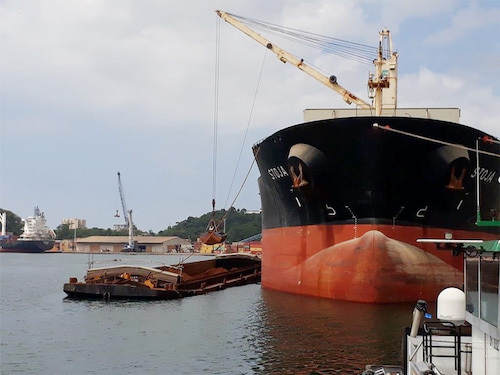 Bolloré Transport & Logistics Ivory Coast has been chosen by Compagnie Minéralière of Bafin (CMB) to handle the loading of nickel from the Foungbesso mine at the port of San Pedro. Since October 1, 2018, eight vessels have been loaded with about 41,500 t of nickel for export, at a rate of 8,000 t per day. These operations are carried out by Bolloré Transport & Logistics teams using two tugs and four barges. 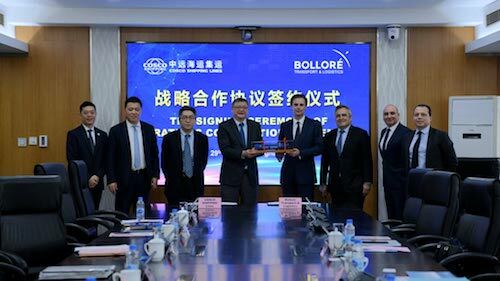 On January 29, 2019, in Shanghai, the Chinese shipping company Cosco Shipping Lines and the transport and logistics division of the French group Bolloré signed a strategic Memorandum of Understanding. 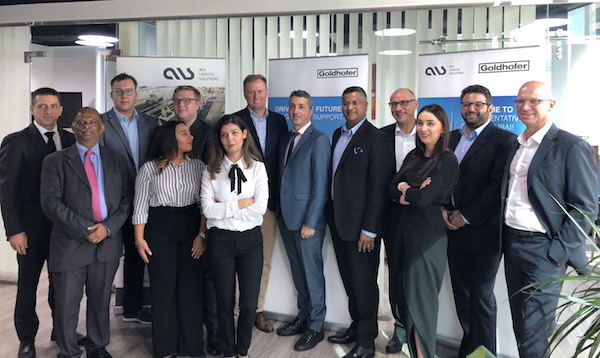 The two companies, partners for over 20 years, have the desire to develop their commercial relations while exploring new opportunities for cooperation in transport, logistics and port infrastructure. 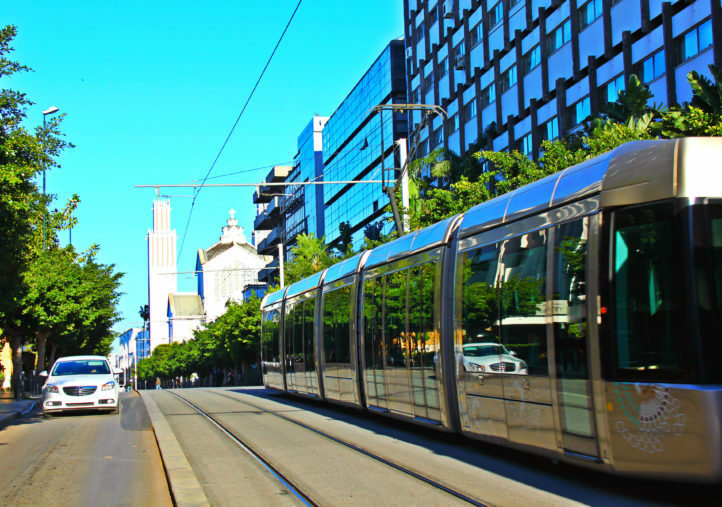 development of our international network by promoting cooperation with strategic partners, recognised for their excellence and performance,” said Cyrille Bolloré, CEO of Bolloré Transport & Logistics. 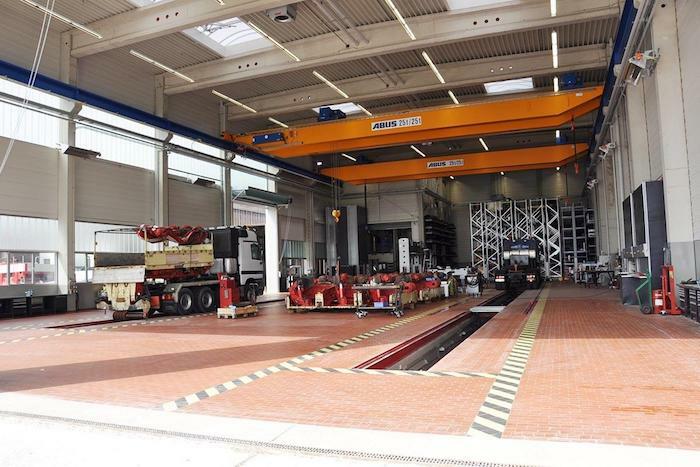 The Netherlands-based equipment manufacturer Nooteboom has been granted the European patent for the LIFTAD, the special lift adaptors for the Mega Windmill Transporter. The LIFTAD-100 was developed for the transport of large tower sections, up to just over 40metres in length without using a loading floor. Depending on the diameter of the tower section, the LIFTAD can lift up to 100 tonnes. “The Liftad is steeples adjustable so that various dimeters of tower sections can be transported. 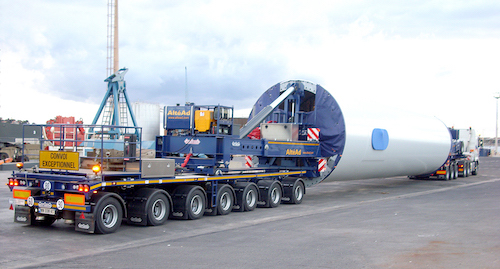 The MWT is an important transport concept within the market of wind energy. 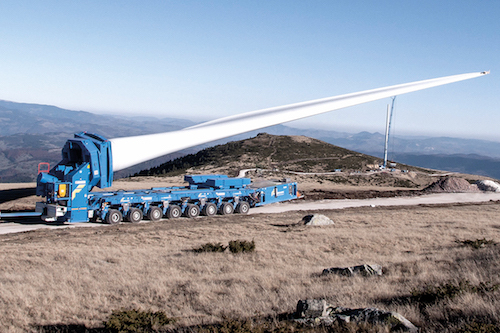 More than 80 Mega Windturbine Transporters have been delivered that are all still in use, and every year new MWT’s are added to this number,” explained the constructor. The LIFTAD This latest patent for Noteboom will remain valid until the end of 2023. 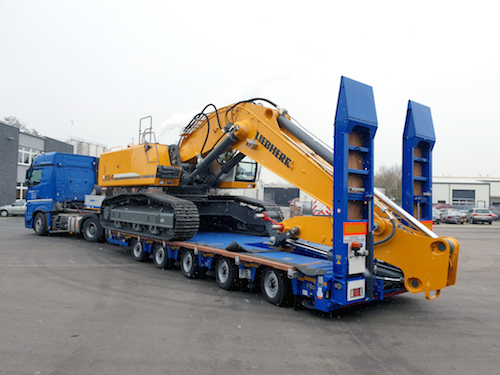 The Ghanaian heavy transport specialist Monpe Ventures has recently transported a 125t suction pile over a distance of 3 km using ModulMAX axle lines from Faymonville. The major challenges of this project were the weight and the dimensions as well as the request to move the 16 m high suction pile in a vertical position. 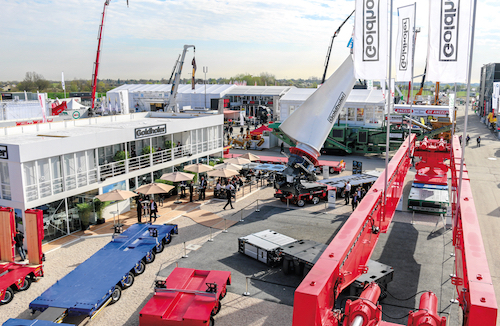 To build the ideal transport configuration, 16 modular axle lines from Faymonville were assembled side-by-side in a 4-file configuration, a solution that was defined together with the constructor. “Their engineers came up with this solution. At first, the tipping limits were barely acceptable, so we added 44t counterweights, which reduced the height of the center of gravity a lot and thereby extremely improved these values,” said Peter Everett from Monpe Ventures. The piece was fabricated by Belmet 7 inside Takoradi Port. 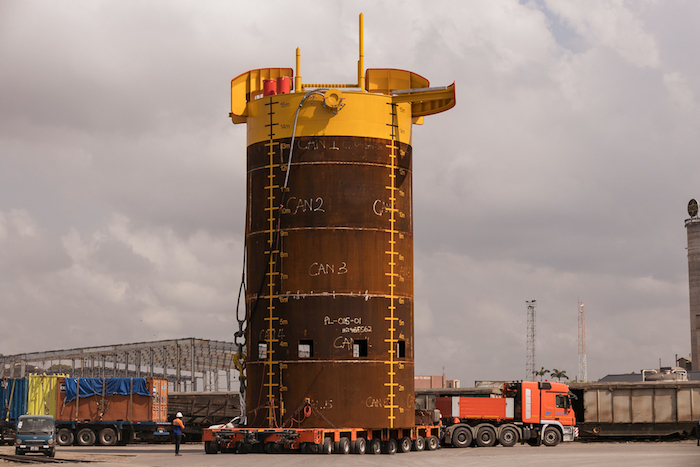 Monpe Ventures transported it from their yard to the quayside from where it was loaded on a vessel to be dropped on the sea bed to be used as an anchor for the FPSO (oil platform) in the Ghana’s oil and gas fields.